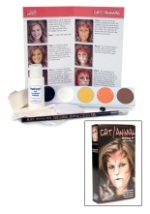 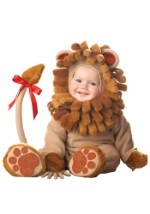 Be sure to pounce on this adorable jungle cat costume! Our child lion storybook costume features a shirt with long sleeves that buttons at the back of the neck while the pants feature an elastic waist for a secure fit. 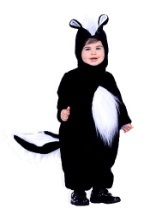 Elastic also lines the cuffs of the ankles and a tail with faux fur is attached in back. 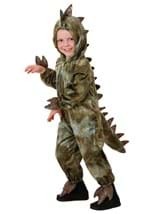 The tan shirt and matching pants are made from polyester and have the appearance of fleece. 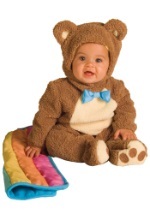 A brown faux fur cape also ties around the shoulders for an authentic look. 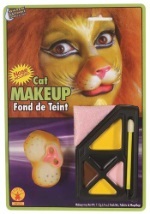 A pair of tan mitts lined with elastic around the wrist adds a realistic touch. 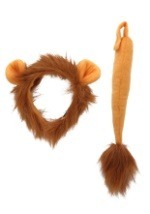 The faux fur headpiece is fastened with Velcro under the chin, has attached lion ears and there is large opening for the face. 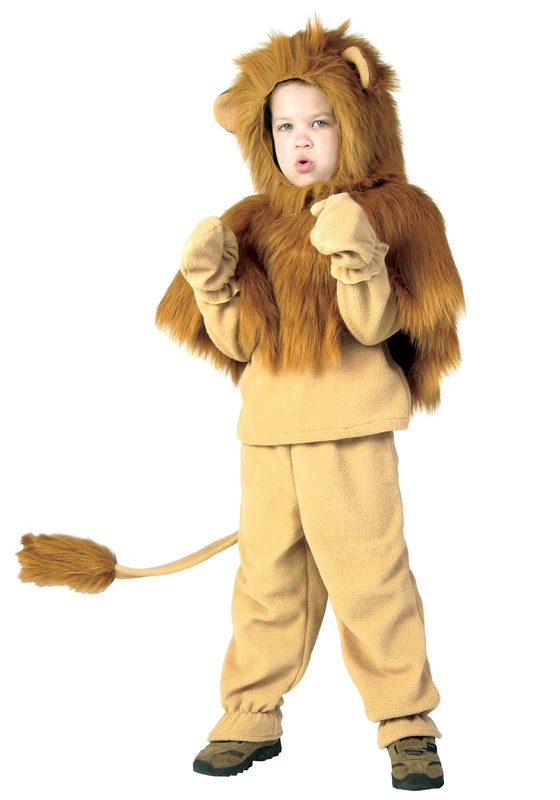 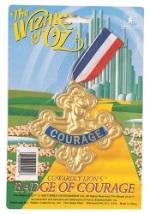 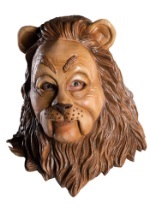 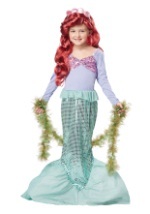 This storybook lion costume for kids makes a great Cowardly Lion costume for your Wizard of Oz group!